The welfare state in Europe has been reformed gradually over the past two decades, with the intensification of the economic and monetary union and the addition of fifteen new members to the EU. 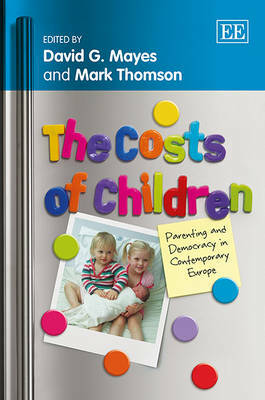 This book explores the pressures that have been placed on the welfare state through a variety of insightful and thought-provoking contributions. 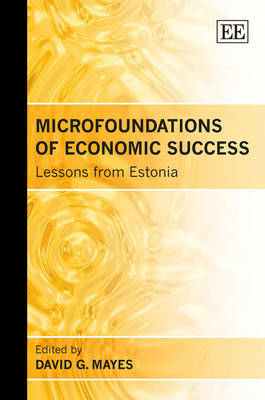 As the standard of living has increased, aspirations and financial constraints have required major rethinking. There is considerable disparity between European countries in how they approach the welfare system, with differing concern over aspects such as income, employment and the ability to participate in society. Choices over welfare lie at the heart of the democratic system; this book explores the tensions this has produced and the innovative responses in policy content and institutions. 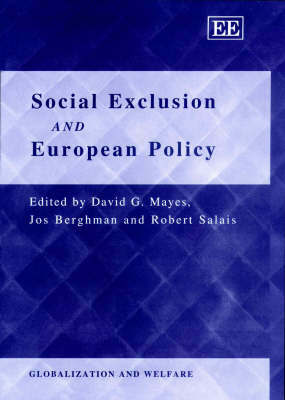 The Changing Welfare State in Europe has a wide appeal, which will have relevance to economists, scholars in public and social policy, public and private finance experts, policymakers and also academics with an interest in the impact of financial and economic development. 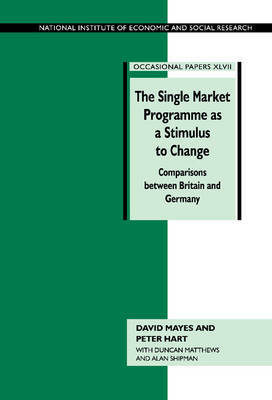 Buy The Changing Welfare State in Europe by David G. Mayes from Australia's Online Independent Bookstore, Boomerang Books.